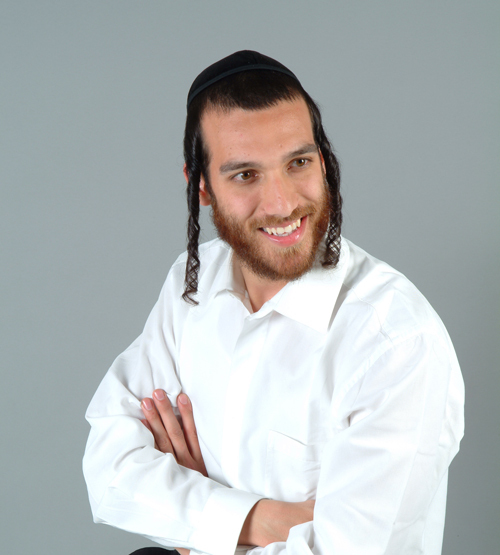 Mendel the Sheichet interviews Berry Weber about his brand new CD. The CD is now in stores and available only for download. You can download the interview by going here. You can also subscribe to all our interviews and audio clips by going to iTunes. I appreciate the interview but i don’t like the music in between if i want to hear the preview i can listen to separately. Ben – Most people found the interviews with no music boring and we get a lot of positive feedback with the music mixed in. If you don’t like the music throughout the interview I recommend fast forwarding through it. Thanks for your feedback. The truth is you’re not the first person I’ve heard that from – a couple others said the same thing. However, the vast majority of people who have given feedback on this issue enjoy the music breaking up what they would otherwise find somewhat monotonous. Also, many have found that it adds context to the interviews. Different people have different tastes I suppose and unfortunately it is sometimes not possible to cater to everyone’s taste. In these instances I have to go with what the majority enjoys and hope that it doesn’t ruin the experience too much for those who would like it different. I do respect your opinion and welcome your continued feedback.